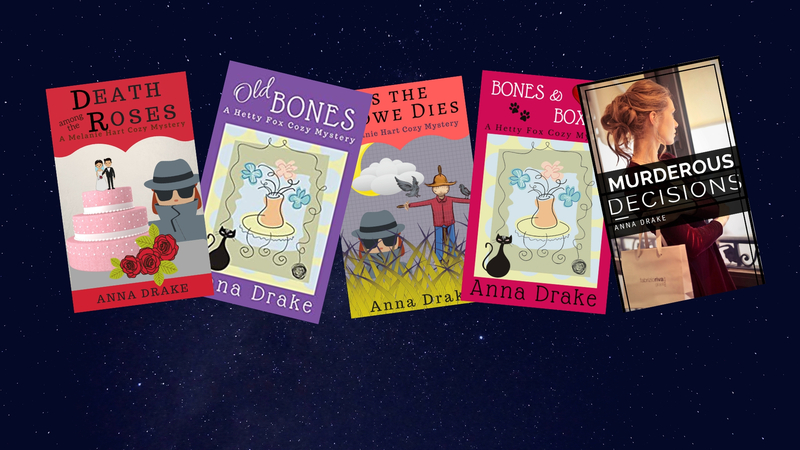 When not writing mysteries, I enjoy reading them. And for the past week or so, I’ve been binge reading a legal series featuring Joe Dillard. If you enjoy legal whodunits, Joe’s the guy for you. I suggest you begin with the first book in the series: An Innocent Client. It’s available in print, audio, and ebook and is also available to read through Kindle Unlimited. The stories take place in Tennessee, and you’ll find an interesting mix of cool and quirky characters. Some are noble. Some are not. Scott Pratt pens the series, and apparently, he’s been a busy boy. If you’re one of those who hates to start a series until there are a good number of book to read, you can feel right at home with Joe. There are at least seven books so far. Next PostNext What’s Melanie Up To?